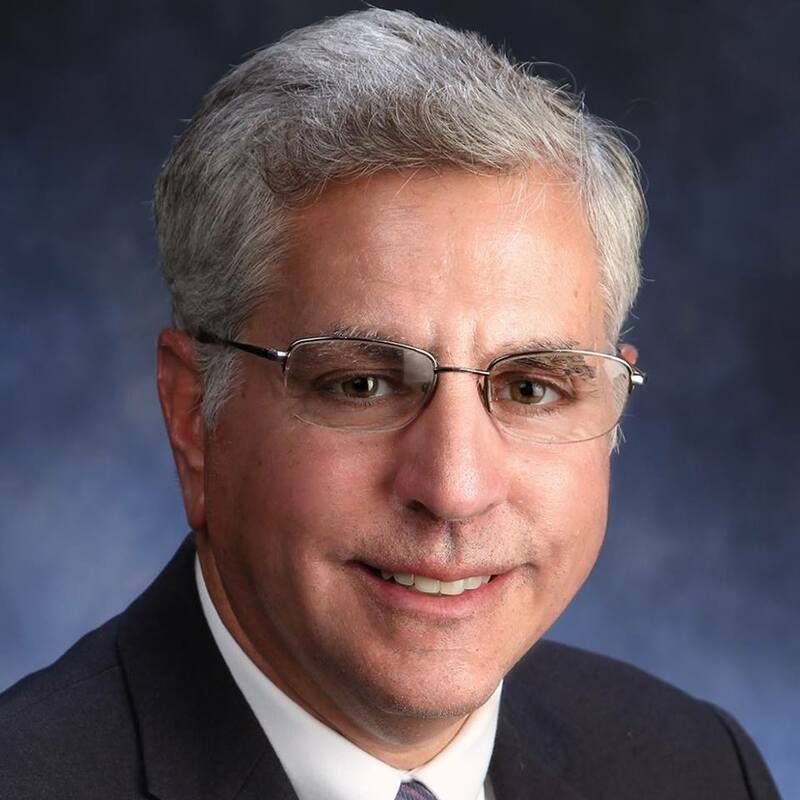 JAMESTOWN – Mayor Sam Teresi said he’s holding off on weighing in on a proposed $34 million housing development project until more details come forward. 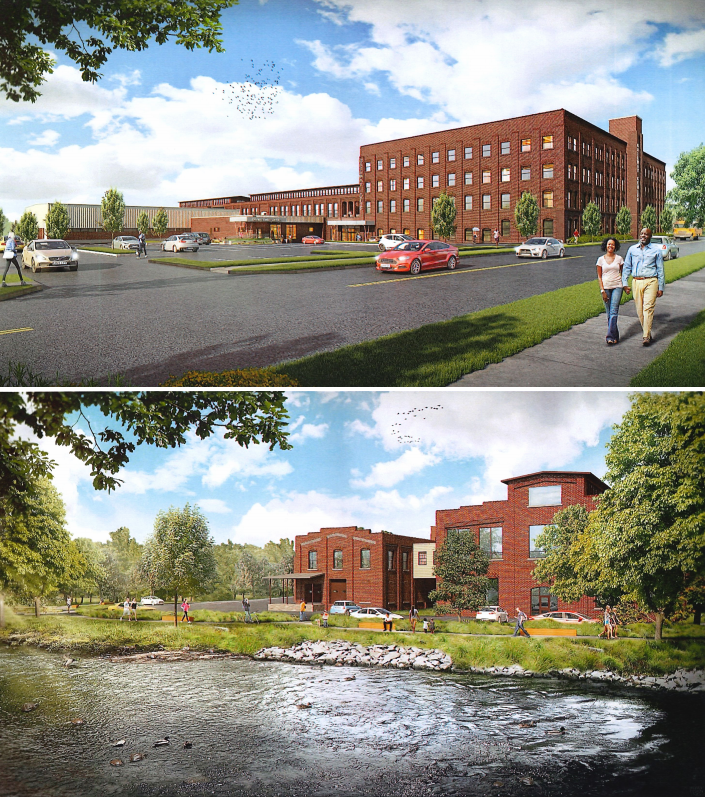 In August the Southern Tier Environments for Living (STEL) used the city’s Strategic Planning and Partnership Commission meeting to publicly unveiled its proposed $34 million Gateway Lofts project at the Gateway Center on Water Street in the city. Joining STEL in the effort is Community Helping Hands and the YWCA of Jamestown. Developers describe the project as a multifamily, affordable housing project that would include 70 housing units over three stories of the Gateway Center building, which was formerly the long-time home of the now closed Chautauqua Hardware manufacturing business and currently houses several local organizations, including St. Susan Center, Community Helping Hands, Love Inc., and the Mental Health Association of Chautauqua County. housing units for homeless families; and the second floor would provide 39 units of affordable housing for families who are income-eligible. The first floor will continue to host a network of nonprofits and serve as a hub for the sorts of services that tenants of the project will need. But city officials have been reluctant to endorse the project, including Mayor Teresi. “I think it’s important to allow the developers and the other participants to give their presentation as to what they envision the project to be, an update report as to where they stand – and I’ve heard figures anywhere from $28 to $36 million on the project and that’s a big lift for any type of project, let alone in a small market like this – to see where they’re at in the fundraising stage, and to see the final plans that will be brought forward to the city planning commission, because they’re still not final,” Teresi told WRFA following Monday’s Jamestown City Council meeting. The mayor also reminds residents that while the project has a significant price tag, no funding for the project would come from local city tax payers. Also holding off on endorsing the project is any member of the Jamestown City Council. 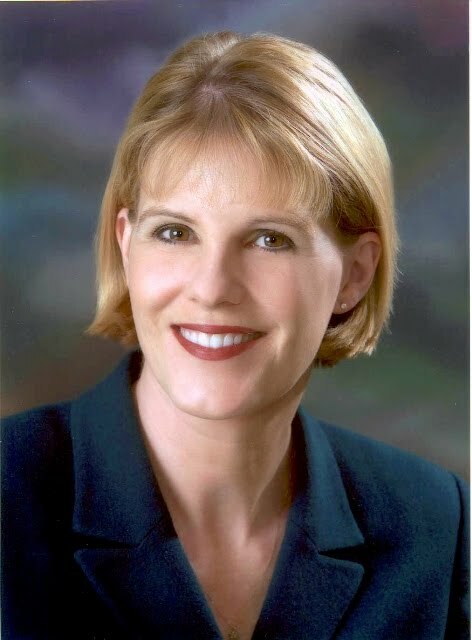 Council President Marie Carrubba is an employee of STEL and will likely not provide an endorsement one way or the other due to that conflict of interest. Funding would come from state and federal grants as well as through historic and brownfield tax credits, which allow investors to provide capital for the renovation effort and then receive tax credits that reduce the amount of federal or state taxes they have to pay. The Jamestown Planning Commission will host a public hearing on the project on Tuesday, Oct. 9 at 6 p.m. in the city council chambers. 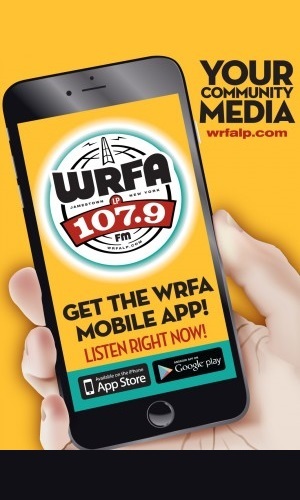 WRFA will also have more details about the project from the developers during our Community Matters program, which is broadcast Thursday afternoon, Oct. 4 at 5 p.m.